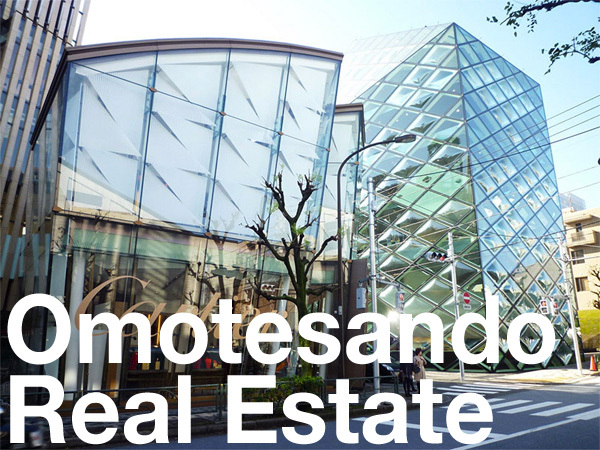 114 landowners are seeking damages from an Osaka-based real estate company after claiming that they were encouraged to pay for land survey fees with the premise that they could sell their otherwise worthless forest land to Chinese buyers for high prices. On November 28, a class-action lawsuit seeking 47 million Yen (390,000 USD) in damages was filed in the Osaka District Court against 13 employees of Mirai Tochi Corporation and two other related companies. According to the complaint, 114 people aged from 35 to 89 from across Japan were approached by the company between 2011 and 2014. They allege that they were encouraged to pay the company as much as 300,000 ~ 700,000 Yen in land survey and maintenance fees with the hope that the land could then be sold to Chinese buyers. The company is also currently being prosecuted for fraud in the Nara District Court. According to the Nara prefectural police, the case, which also includes their predecessor Toshow Management, involves damages exceeding 1.36 billion Yen (11.3 million USD) and 5,000 victims in 36 prefectures across the country and overseas. 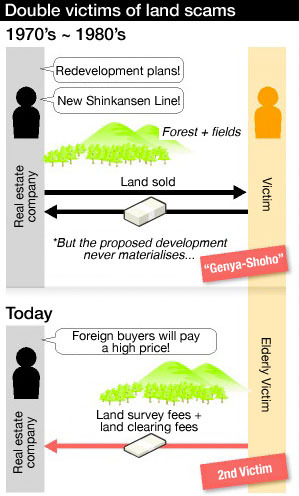 ‘Genya-Shoho’ is the practice of selling wasteland by unscrupulous real-estate developers. It was widespread in the 1970s and 1980s and there are still countless owners of worthless forest and mountain land that are unable to sell it or even give it away. Some of the people who had bought this land 30 or 40 years ago claim to have been approached by Mirai Tochi who suggested a method to sell the land at high prices to foreigners. To prepare the land for sale, they allege to have been encouraged to pay for survey and land clearing fees. According to those involved in the investigation, Mirai Tochi Corporation had a list of victims of ‘Genya-Shoho’ who were holding worthless land. An 80-year old man from Osaka said he was encouraged to pay 6 million Yen for 330 sqm of forest land in Hyogo Prefecture several decades ago by a company that suggested the land would be part of a future large-scale redevelopment. The development plans never materialised and he was unable to dispose of the land. In May 2014 he received a phone call from an employee of Mirai Tochi Corporation. Two days later the employee visited his home and said that Chinese citizens are frantically purchasing land in Japan as they find that owning land in Japan is a status symbol. The employee asked if he would consider selling his land. The man paid Miraitochi 400,000 Yen in survey and management fees in order to prepare the land for sale. However, the employee was arrested 9 days later by Nara prefectural police who had opened a criminal investigation. A representative from the National Consumer Affairs Centre of Japan warned people to be cautious when approached with the suggestion that there are suddenly buyers interested in their long-since unsellable land. In recent years, there has been spike in the number of Genya-Shoho victims who are being targeted a second-time around. According to the Consumer Affair Centre, a record number of complaints were received in 2013. Over 70% of the victims are in their 70s or older. Miraitochi Corporation was established in Osaka in 2012. 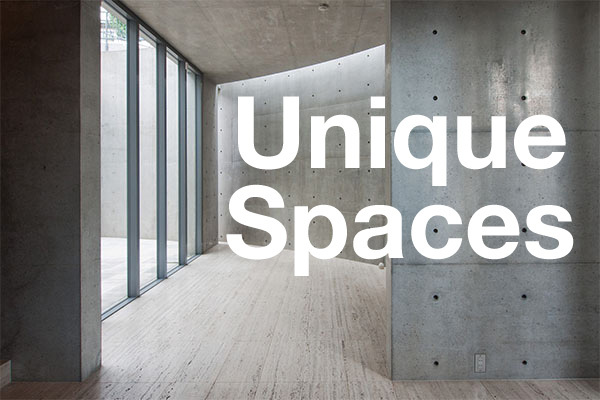 They also operate as Miraitochi Group, Miraitochi Property and Miraitochi Bank. The company does target foreign buyers. In 2013, they had a booth at the Smart Investment & Property Expo in Hong Kong and have websites in English and Chinese. They have also taken out advertisements in Hong Kong newspapers. The Asahi Shimbun, November 29, 2014. The Mainichi Shimbun, November 28, 2014. The Sankei Shimbun, November 28, 2014. The Sankei Shimbun, September 17, 2014. The National Consumer Affairs Centre of Japan, November 7, 2014.